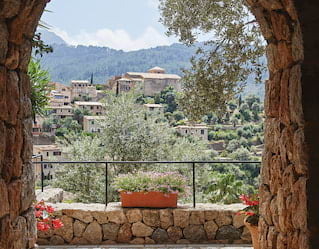 Discover a world of things to do in Mallorca from our peaceful mountain base. 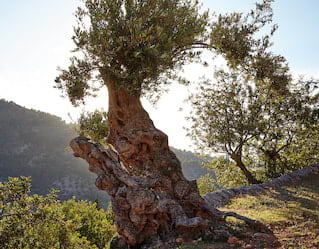 Head into the artistic village of Deià to meet local craftspeople, take a Mediterranean cooking class or learn the art of olive oil production. Whatever your choice, Belmond La Residencia will ensure every day brings timeless memories. Meet the accomplished Javier Jara for a cool drink on the grounds of his 15th-century winery, Son Sureda Ric. Tour the estate first acquired by his grandfather, one of the first ‘green farmers’ on the island. Your tour ends in the charming stone-clad courtyard followed by lunch and local wines. You’ll then be treated to a mesmerising bossa nova performance with Javier on guitar and his talented wife Carmè on vocals. See the majesty of first light on a dawn walk, in partnership with Leica Sport Optics. We’ll provide you with a pair of Leica Trinovid 8x42 HD binoculars and encounter the captivating flora and fauna of Mallorca in truly magical light. 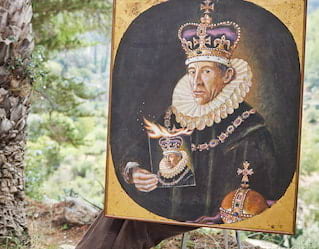 Choose to take a private tour with celebrated photographer Sebastià Torrens, or opt to be led by an expert nature guide. Alternatively set off on your own with the help of our map. We’ll provide breakfast boxes to keep you energised. 24-hour advanced reservations required. Mallorca's capital is full of unexpected artistic surprises—if you know where to find them. Join expert guide Gina Vasquez for a tailor-made discovery of homegrown talent. Each tour will be tailored to your interests, and can include stops with Spain’s greatest guitar maker, a celebrated textile artist, a cutting-edge ceramicist, rich Arab baths or a cavernous book shop. 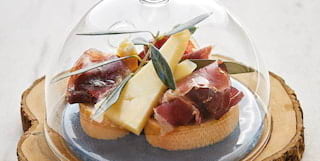 Wherever you go, you’ll stop to enjoy a delicious lunch of local specialities. 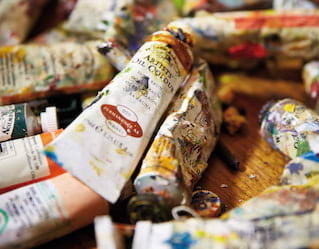 Revel in the unique artistic spirit of Deià with our collection of creative classes. From painting to pottery, develop your skills under the guidance of our resident experts. Hone your painting and drawing skills with artist in residence Alan Hydes in his on-site studio. Enjoy a multi-disciplinary sculpture class with sculptor in residence Juan Waelder. Enjoy a demonstration with local ceramicist Joanne Kuhne, or create your own ceramics with a hands-on workshop. 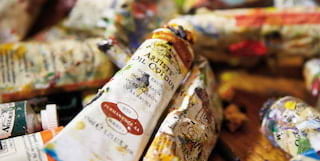 Find out more about our range of art classes at Belmond La Residencia. Immerse yourself in the island’s expressive identity. 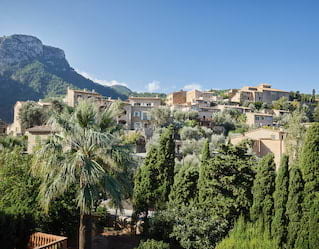 Cecilie Sheridan, curator of the hotel’s collection, will guide you through the tranquil village of Deià and introduce you to local artists. Learn about the town’s fascinating history and its highly creative population. 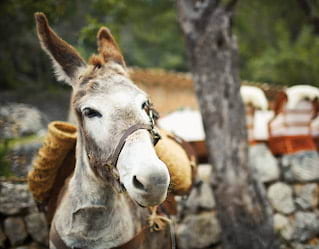 Our much-loved donkeys—Pancho, Luna and Alba—will accompany you on a tour through the hotel’s olive groves. Admire the tranquil landscape before stopping for a freshly prepared picnic lunch in a stone shepherd’s hut. The trail takes place weekly, subject to availability. 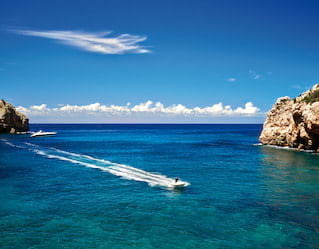 Head out into the Mediterranean on a complimentary two-hour sailing excursion. 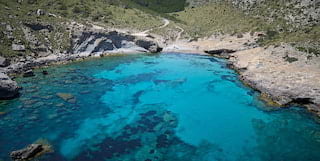 Transfer to Sóller, then glide along the coast admiring dramatic cliffs and hidden coves. Take a refreshing dip in the bay, before a little light refreshment back on board. 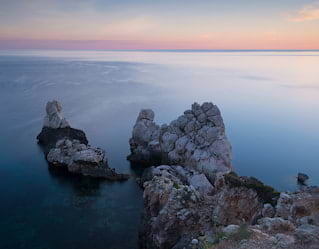 Embrace Mallorca’s wild mountain range and World Heritage site, the Serra de Tramuntana. Offering a wealth of possibilities for trail running and hiking, this impressive region of rocky ravines and twisting coastal pathways varies from easy to challenging. 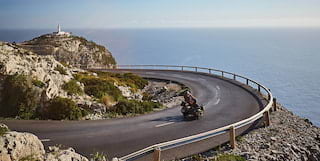 Have our expert guide accompany you to customise the perfect route. Join our chef to discover the secrets and techniques behind authentic Mallorcan cooking. You can also take part in one of our special olive oil classes, where local smoked meats and cheeses are infused in oils to give them a distinctive Mallorcan flavour.